It’s simple. At Shake Out, we serve great burgers, sides and shakes - fast. We’ve carefully chosen premium ingredients to craft addictive, fresh, deliciously straight-up fast food with your cravings in mind. That’s why speed is important to us - when you’re craving a great burger, you shouldn’t have to wait. 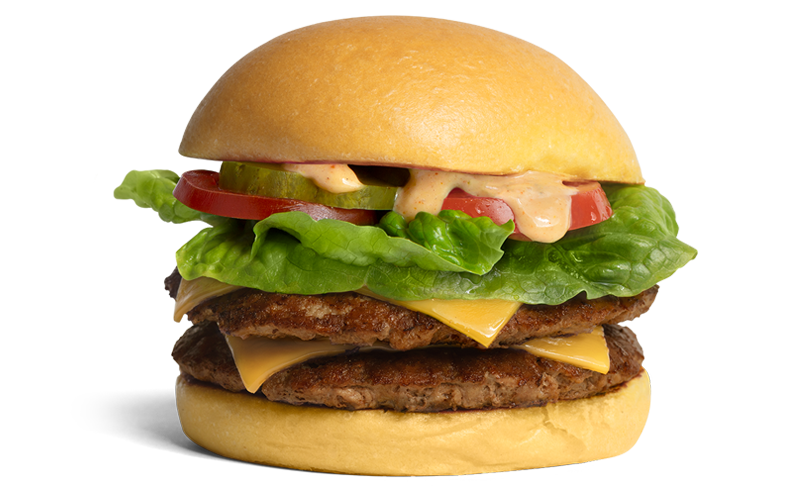 We use pure NZ beef, free-range chicken and our own Shake Out veggie patties. Our buns are made from a blend of potato and pumpkin flour, we make all of our own sauces, and only use organic dairy in our shakes and sundaes. Fresh, fast, simple, straight-up and delicious - see you soon! Keen for more? Head to our FAQs page!